Yay! Today is Fountain Pen Day! Every year on the first friday of November it’s Fountain Pen Day. 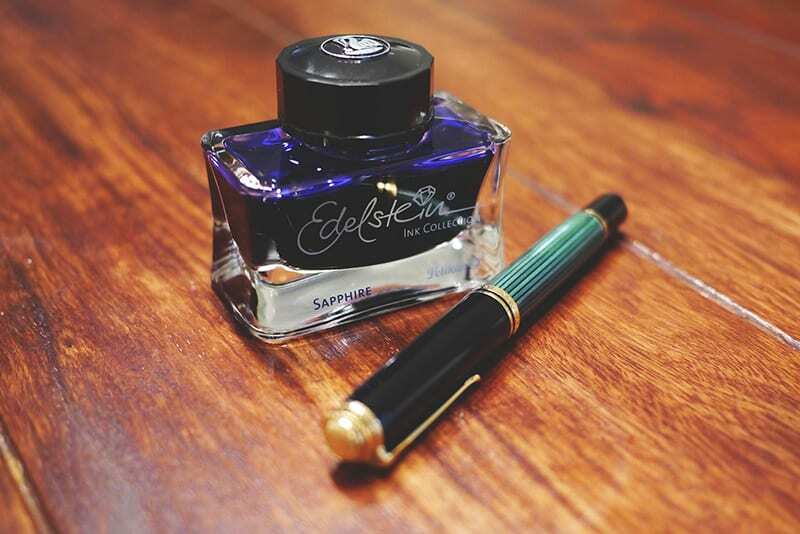 An annual celebrated day where all fountain pen lovers celebrate this fantastical writing instrument and all that’s connected to it. It all started in 2012 when the first Fountain Pen Day was celebrated. At that time 49 vendors supported this day and it was celebrated by around 600 people. The last edition in 2015 108 vendors connected and over 10.000 people celebrated this glorious day. I’m not sure what happened in 2016, the official website doesn’t specify it. But let’s keep this day alive by celebrating it today. 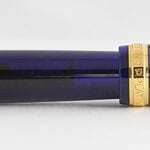 Most of you will probably already know what Fountain Pen Day is. And you’re probably one of the 10.000 people who celebrated it in 2015. If you aren’t, let me tell you what it’s all about. The fountain pen is a writing instrument that has almost been forgotten, and most people don’t use them anymore. Luckily there is a fast growing group of people who are bringing the fountain pen back to life. I personally see them more and more in my every day life, and it’s not just a great instrument to write with, it’s also a great conversation starter. This day we celebrate the fact that the fountain pen is returning to our day to day lives! So what are you waiting for? Let’s get your fountain pens out of their cases, fill them up with ink and let’s draw, write and create new stuff today. 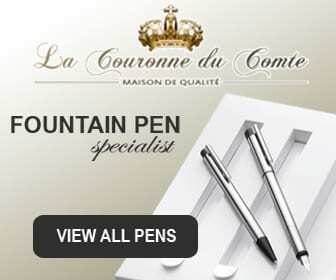 Tell everybody that you encounter about your awesome fountain pens and show them. 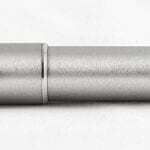 Maybe even gift a fountain pen to a friend that doesn’t own one yet. Just to spread the fountain pen virus to your friends and family. I’m sure it will be appreciated. What are your awesome plans to celebrate Fountain Pen Day? Let us know in the comments below! Omg!!!! I am new to the world of fountain pens. I only have one so far but I am ready looking to add more to start making a collection lol!!! I’m super excited to be holding a giveaway on Instagram so I can spread my love of FPs far and wide!